There is a pattern in which I work on my collection. Like to present the designs of February, I work on my collection in January. To make my collection awesome, every month I am working on some product or theme. In december, I concentrated on hoodies. In January, I worked on wall decor products basically wall arts & wall clocks. While making wall arts and wall clocks, I got the designs for byproducts like coasters, accessory boxes, laptop skins etc. Apart from that I have worked on some tees as well on freecultr. While designing the products I think like a normal middle class guy and keep his buying preferences in mind. Now let me talk about the designs which I have made for February. 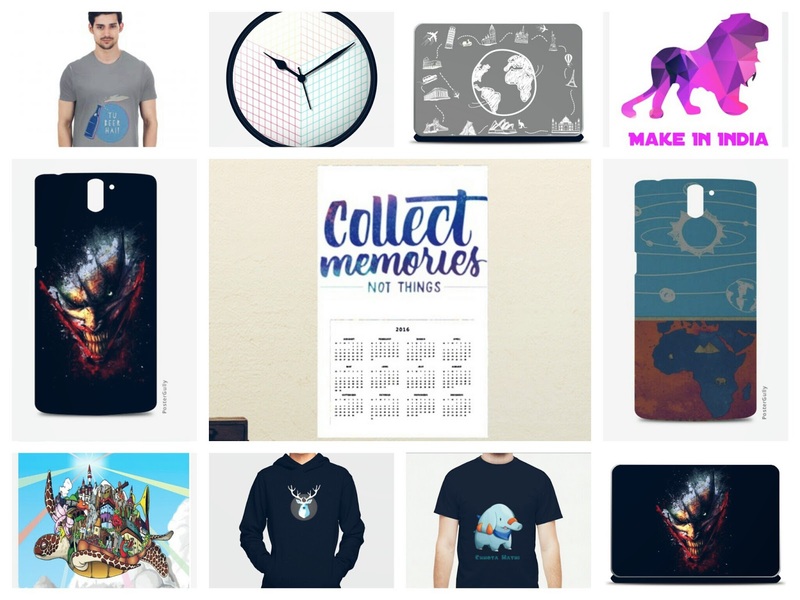 On freecultr, I have made three designs for February. All three of them are pretty different from each other. I haven't worked on any theme or type this month. First one is in dark blue shade and it is featuring an alien. In that tee, an alien is coming out of the spaceship thinking there would be cameras. It is a sarcastic tee. There is a message in it which is presented in a fun manner. Second one is simple dotted tee. There are dotted shirts in the market and people love to wear it. So I thought I should try the dots on a tee. After checks this is the second thing I have tried on a tee which people normally find in shirts only. Third one is in green shade with 'back to school' written on it. We all miss our school days and we crave to go back to school. So third tee is designed to express that how badly you miss your school days. Freecultr is all about expressing yourself. So wear what you want to express with freecultr. 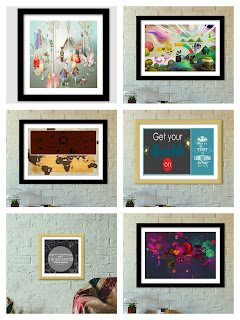 As I mentioned above on postergully, I concentrated on wall arts and wall clocks mainly. 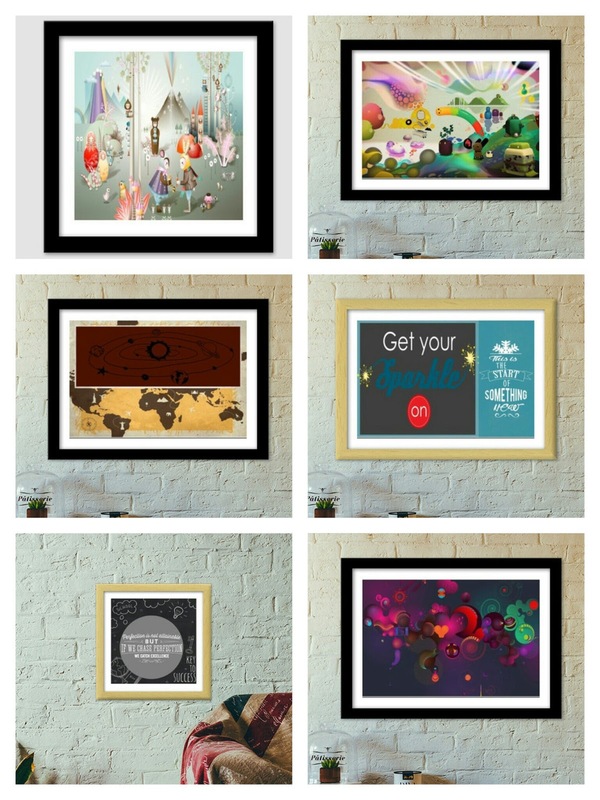 In January, I was able to create and upload 21 different wall arts & 17 wall clocks. Most of them were made with words. There are phrases, motivational qoutes & messages to choose from. Among these wall arts, there are few wall arts specially made for valentines this month. There are few abstracts as well which I found on internet. I didn't change anything in them but just made wall arts & clocks out of them. All the abstracts are those which we love to keep as wallpapers on our gadgets. I thought If they can look good on the walls of our desktops, laptops and tablets then they will definitely look good on the walls of our home. While making these wall arts I got few byproducts. I mean to say that I made products like laptops skins, accessory boxes, serving trays, coasters etc from the same designs which I made for frames and wall clocks. I think now my collection looks pretty good and it has some fantastic designs. 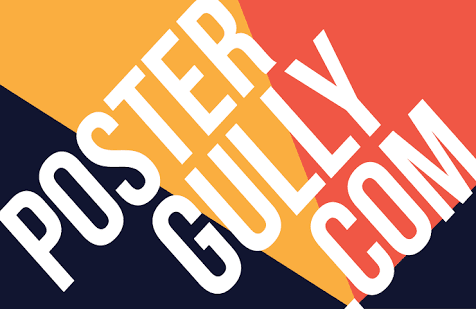 **Images used in this blogpost are taken from collection on PosterGully and my tee store on freecultr.